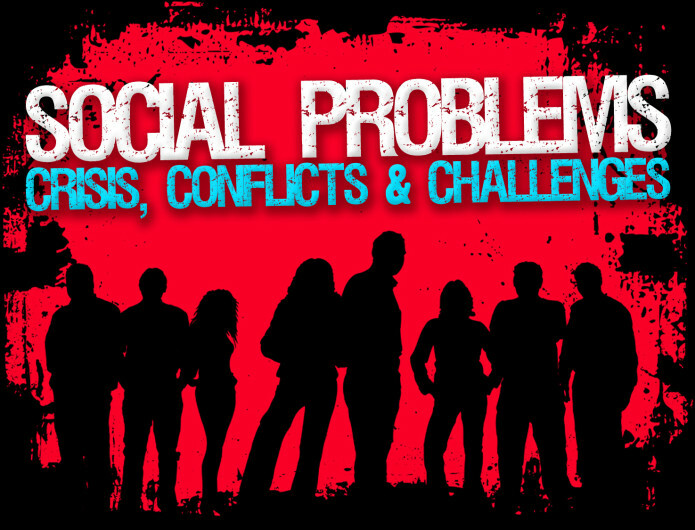 SOCIAL PROBLEMS ANALYSIS (SOC 390) | James A. Vela-McConnell, Ph.D. This course represents an advanced-level study of social problems while engaging the sociological imagination. We will be drawing a link between micro, meso and macro-level analyses, linking private troubles with larger public issues. 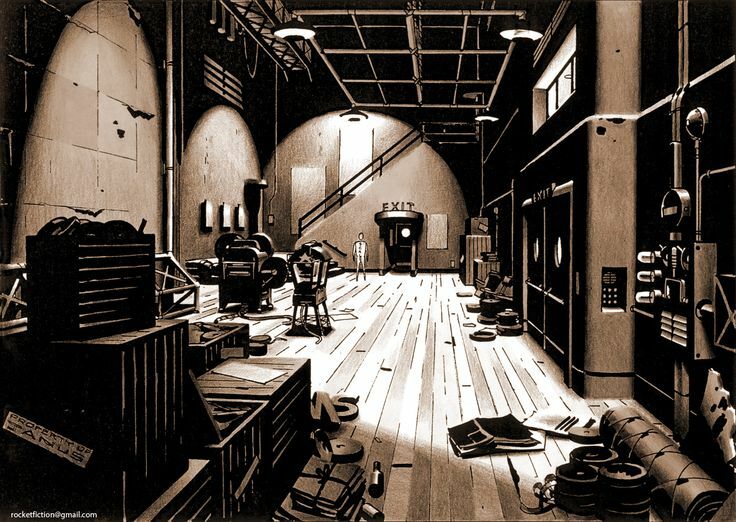 Most theory in sociology focuses either on the micro level, such as symbolic interactionism, or at the macro level, such as structuralism, and ignore middle-range theories regarding how the micro-level and macro-level connect and are interrelated. That connection is critical to our understanding of society. 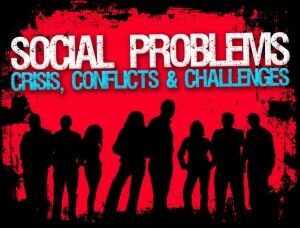 With this in mind, we will explore the following questions: How do social problems develop? What impact do they have on individuals and society, and what is the connection between them? What has been and/or can be done about them? In this course, students will conduct a case-study analysis of one social problem, bringing library and interview research together with a service-learning project and analyzing the issue at these multiples levels.